Awesome day. Watercolor Day. Graduation. 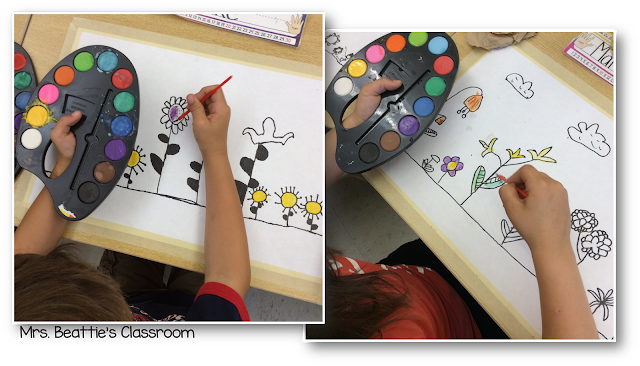 My students finished up some fabulous watercolor paintings today! I'm thrilled with how they turned out! Some of my former fifth grade students graduated tonight. I love seeing these little people blossoming into young adults! And to top the evening off... a former fifth grade student from FIFTEEN years ago was there to see her baby brother graduate and came over to say hi! It was such a surprise and so nice to see her after all these years! Awe. Some. Today is our Year-End Extravaganza. Mostly that means we're completing our year-end jobs like emptying desks and cleaning the room, but when you give it a fancy name like this one it is exciting just the same! Haha! We actually got TONS done today. I wish I'd stopped long enough to take a photo of how my classroom looked when I left for the day! I'm thrilled! 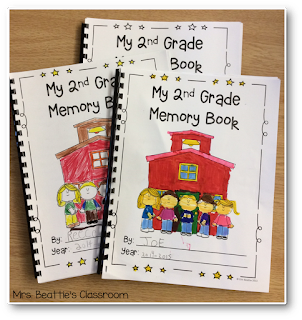 We also finished up our Memory Books today and I got them bound together. They turned out great and are a real treasure for the kids to take home! This year, I used pages from my School Year Time Capsule package. Every year for as long as I've been at my current school (15 years!!!) we have gathered as a staff at the bus area and "twizzled" the kids out to begin their vacation. 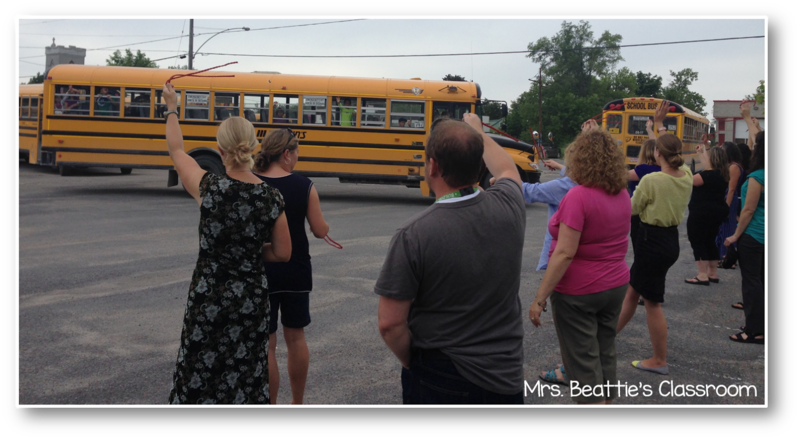 We spin the licorice over our heads while the kids cheer and yell their goodbyes from the bus windows on the way by. It is such fun - the perfect way to put a cap on the year!! 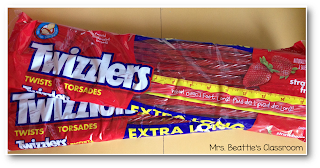 This isn't the best photo, but it isn't easy to point and shoot while twirling Twizzlers over your head with the other hand! Thanks to everyone who joined me for this Year of Awesome! Whether you linked up at some point through the year or read a post or two, I've enjoyed pulling some of the best moments out of each day to share with you. I can't believe that I've made it through all 40 weeks! 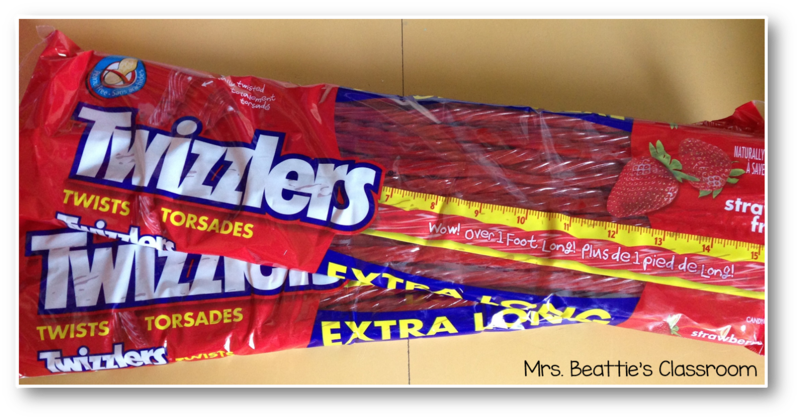 To all my coworkers and blogger friends also finishing school today - I wish you a wonderful summer vacation! Now, for R&R!! I'll be back in a few weeks with new posts, but will be sharing some old favorites for the next bit while I head off on vacation! I hope you enjoy! What an awesome week! I hope you have a fantastic summer!!!! !